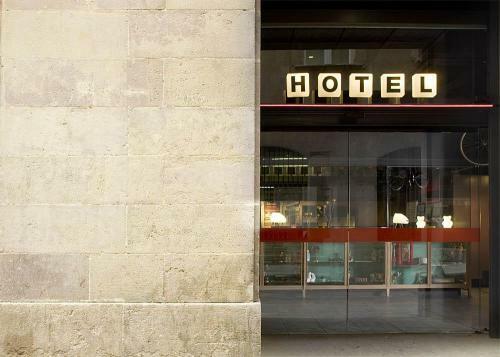 Dating from the 1940's and originally serving only Pastis accompanied by French music. Now the choice of drinks is wider but the atmosphere hasn't change: small, dark, the walls covered with paintings. Sometimes there is live music. 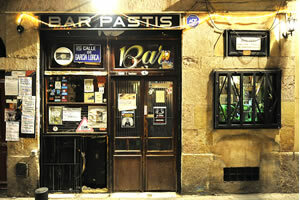 You'll find this "bar from the past" at the bottom of the Ramblas near to the Columbus monument.